How do we get from China to Warren, Michigan via Rüsselsheim? By Astra, of course. Why does Opel matter to GM? 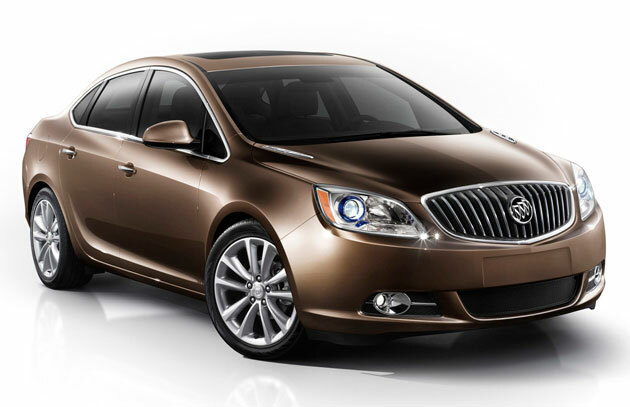 How about sales of 500,000 cars a year in China and continued survival of Buick in the US.